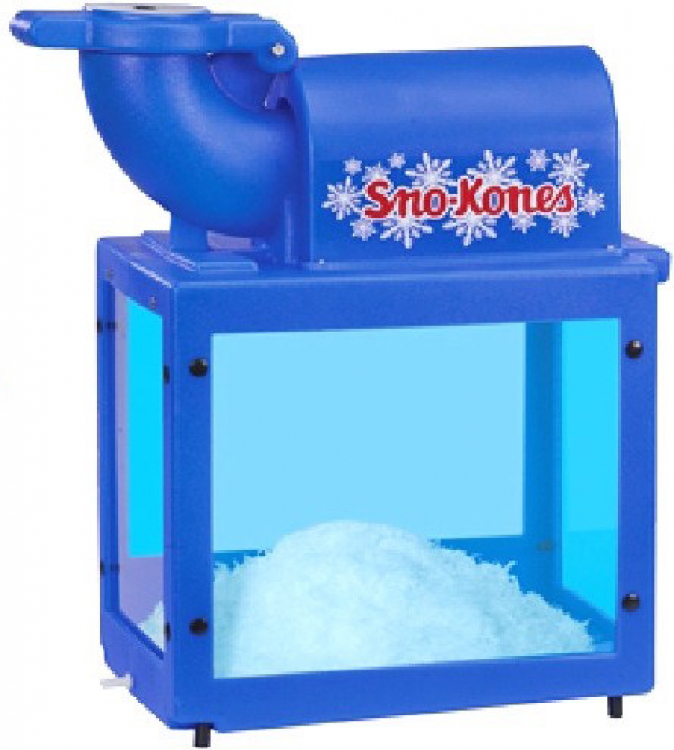 The Snow Cone Machine is great for both kids and adults parties. Our Snow Cone Machine is real simple to use and comes with 50 cups and two flavors. Flavors include Red Cherry and Blue Raspberry. Bring some cool treats to your next event that everyone will surely enjoy. Ice Cubes are not included. Client will need to supply: ICE CUBES. This unit requires one motor, which means we will need 1 electrical source within 50 feet of set up.